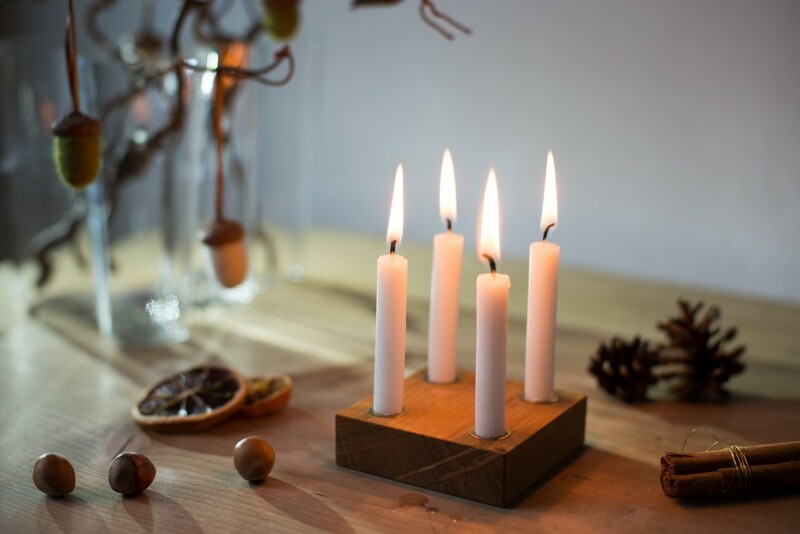 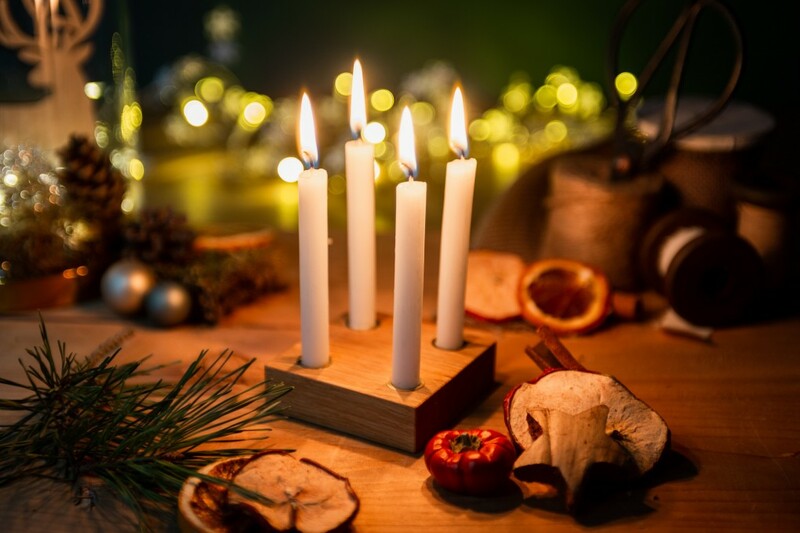 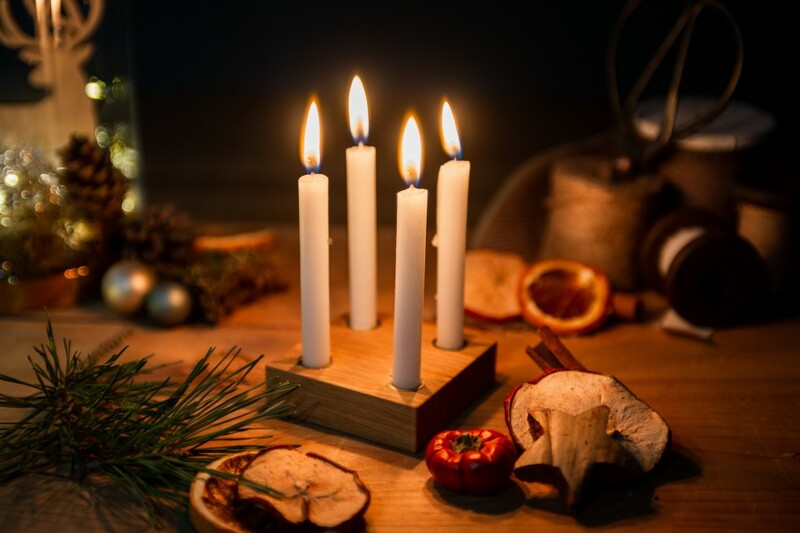 Candles are great at getting you into the tranquil mood you wish for around Advent. 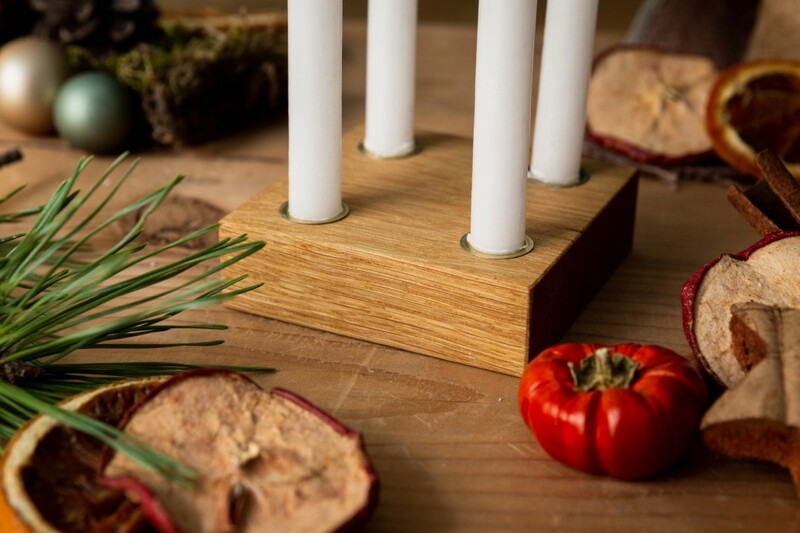 This small, square Advent wreath impresses with its elegance and straightforward design. 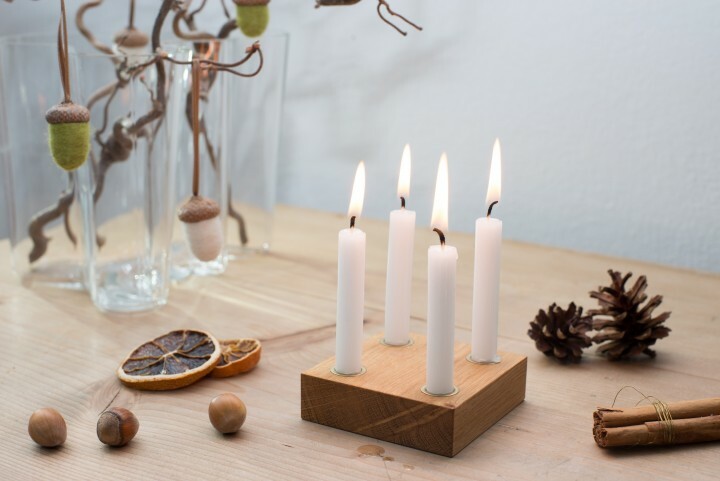 A perfect match for your already existing Christmas decor.